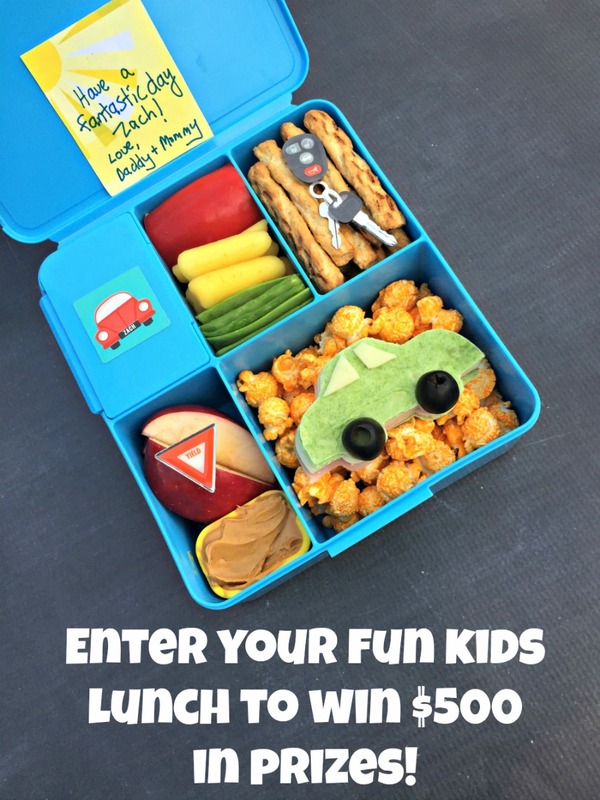 Lunchbox Dad: Win $500 in Prizes by Making Your Own Fun Kids Lunch! Win $500 in Prizes by Making Your Own Fun Kids Lunch! This is a sponsored post in partnership with Minted.com. I was compensated but all opinions are my own. Hey Lunchbox Dad readers, now it's your turn to make a fun lunch, but this time you can win some awesome prizes! To celebrate the back-to-school season, I have partnered with Minted, Pottery Barn Kids, and Whole Foods to give you a chance to make a fun and healthy kid's child’s lunchbox! Make sure and follow them all on Instagram! Show us your own creative #LunchboxStyling and you can win up to $500 in prizes from Minted, Pottery Barn Kids, and Whole Foods! We'll select our favorite entries to win for Best Kid Styled Design, Animal Inspired, Most Creative Healthy Lunch, Outer Space Inspired, and our very own Editors Choice Awards. Go to www.minted.com for more details and to learn how to enter! This part is also very exciting! As part of the celebration, Minted will donate $1000 to the Whole Foods Kids Foundation to help improve children's nutrition and wellness with the goal of ending the childhood obesity epidemic. Also, you can download free Minted Back-to-School printable lunch notes and learn more about the #LunchboxStyling contest by going to Minted.com! 10 Great Lunch Ideas For Back-to-School Lunches!